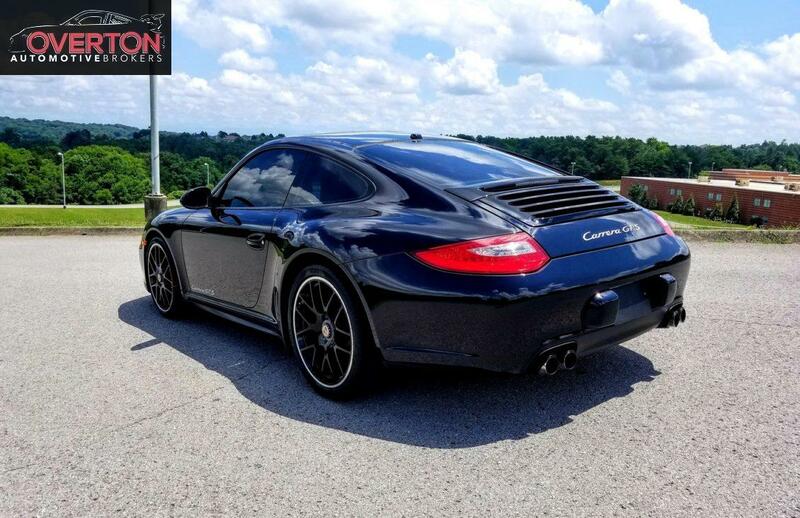 More pictures after Paint Correction and Coating finished. 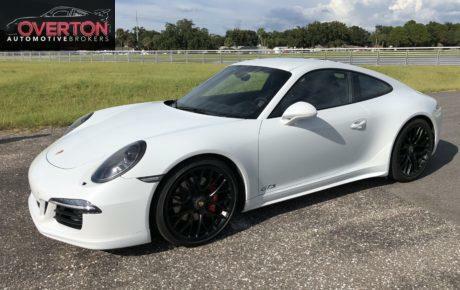 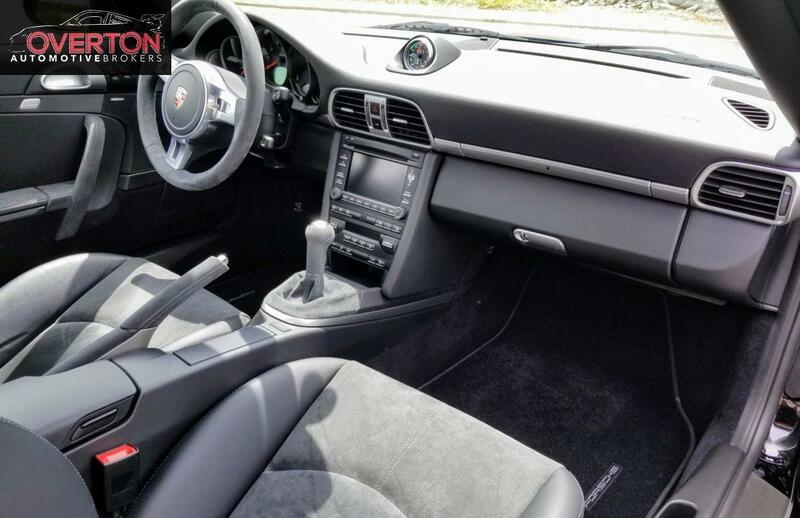 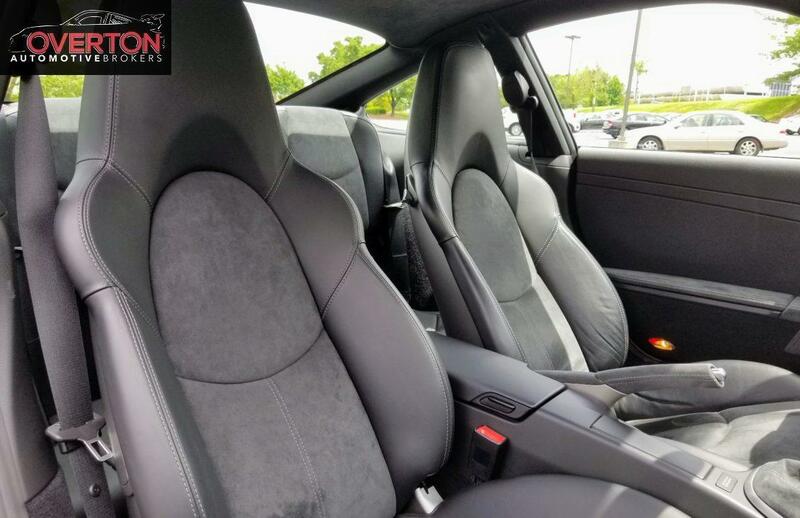 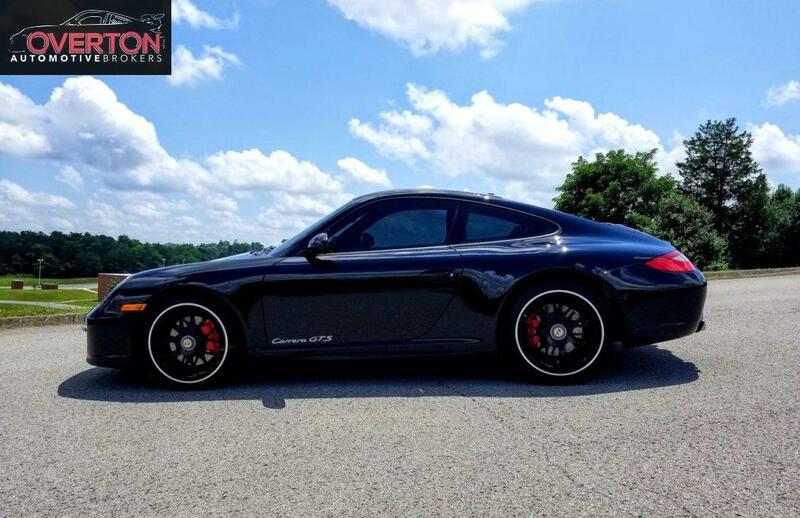 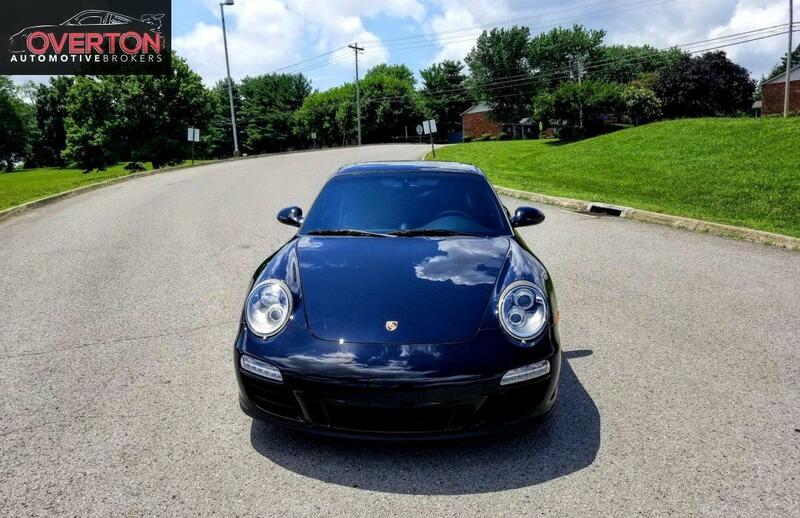 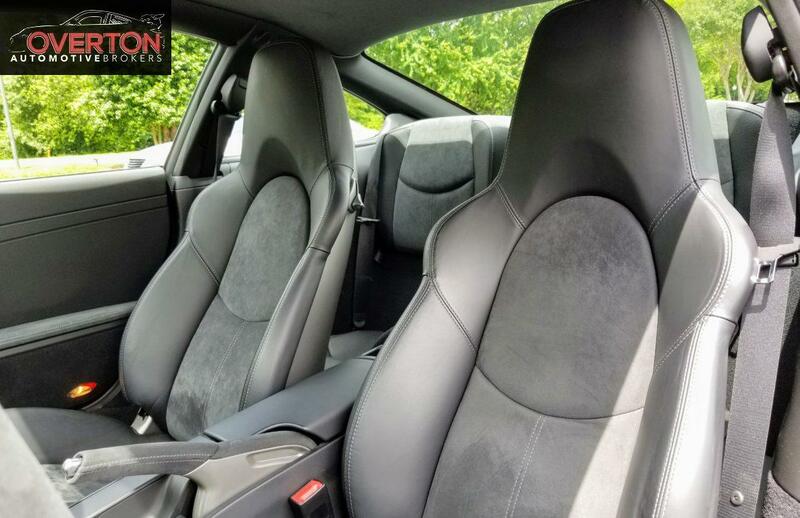 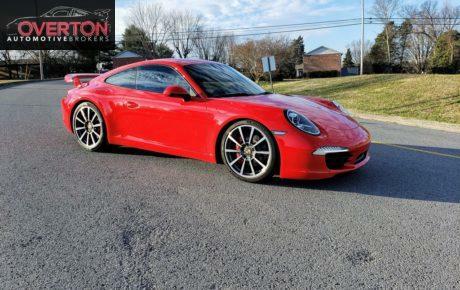 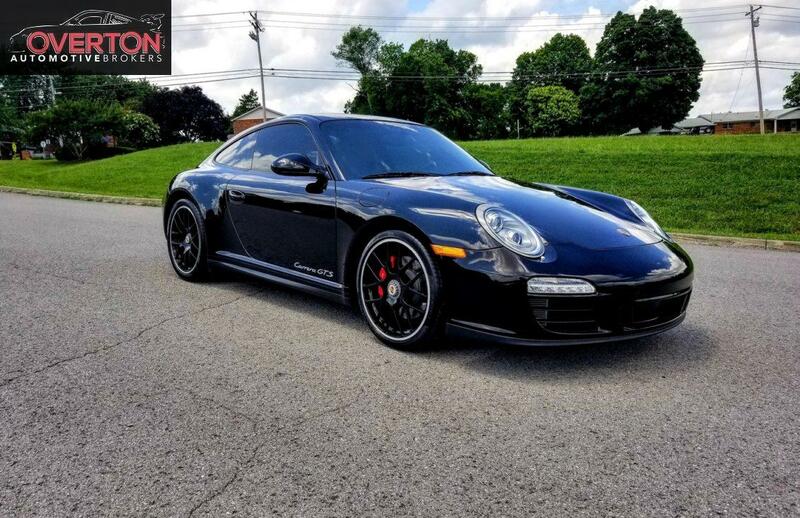 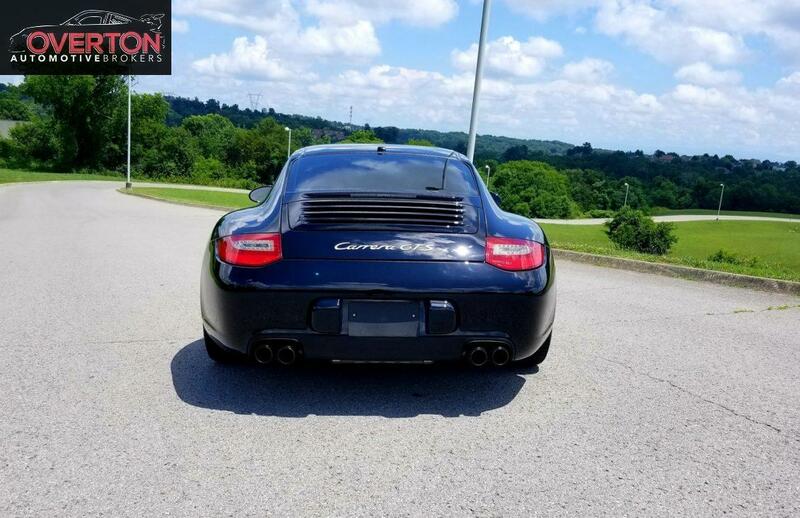 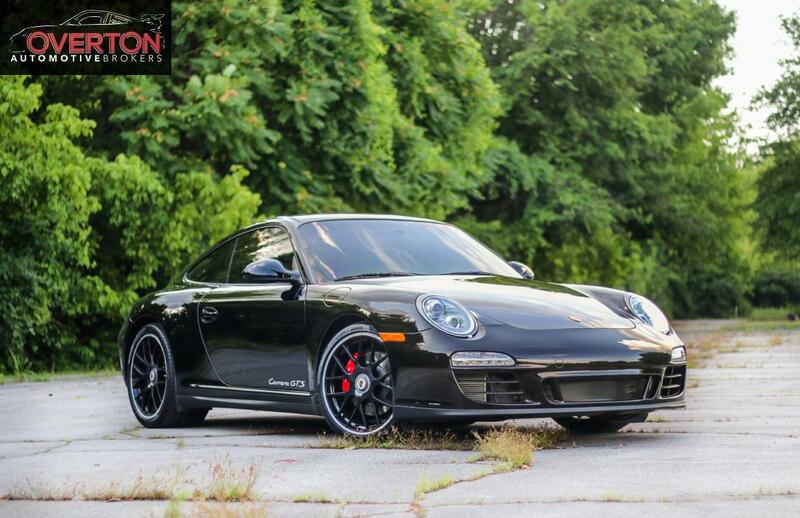 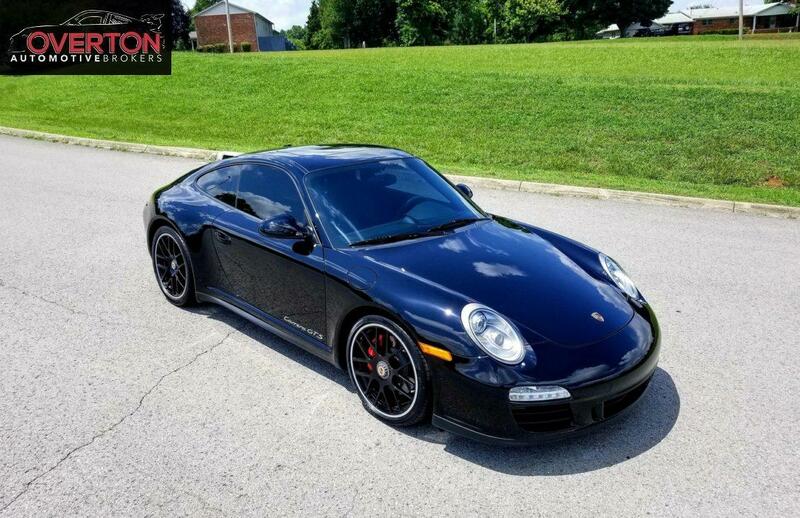 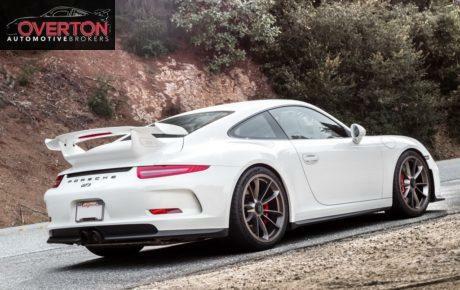 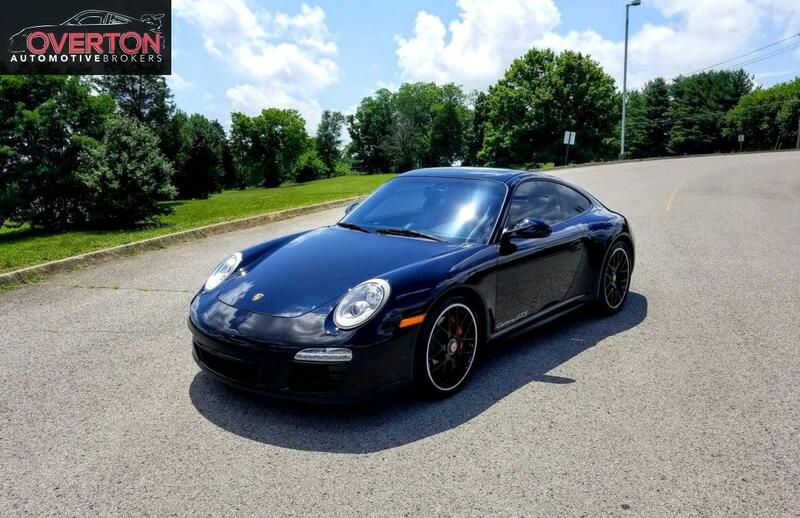 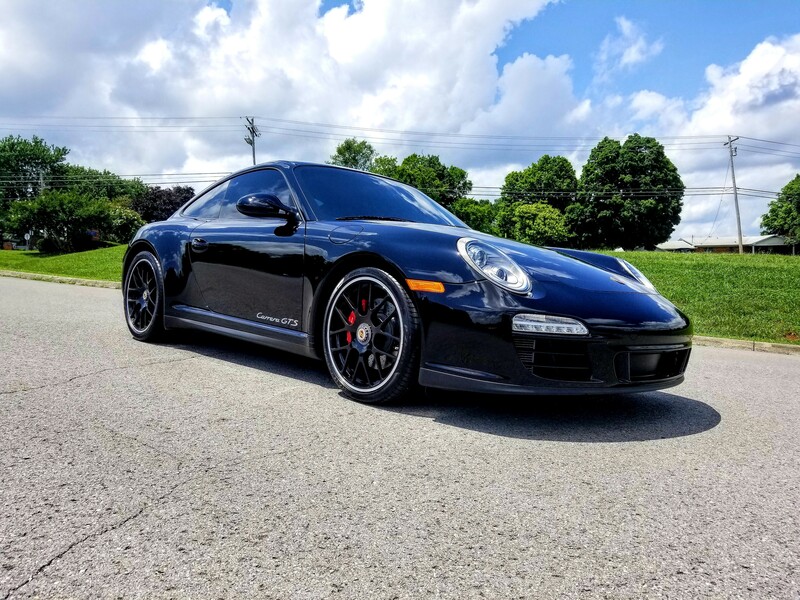 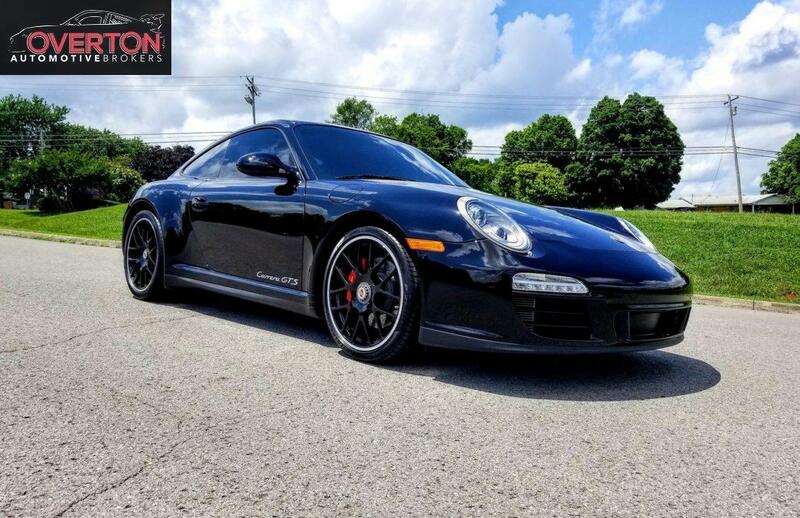 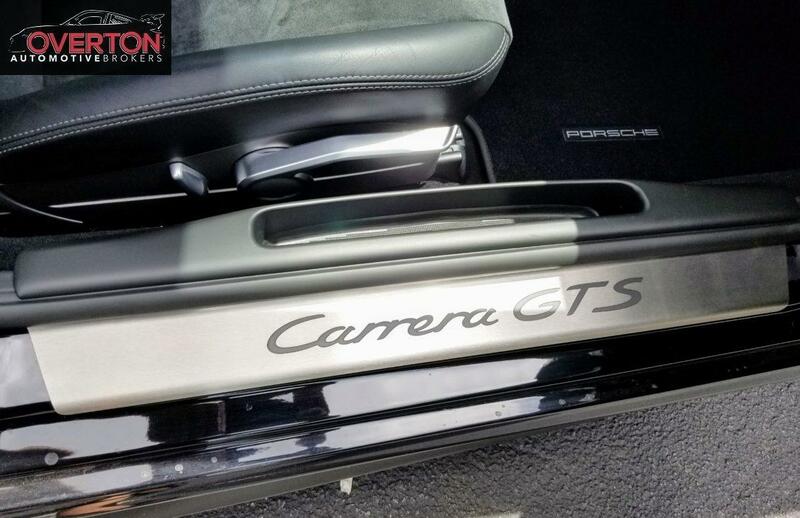 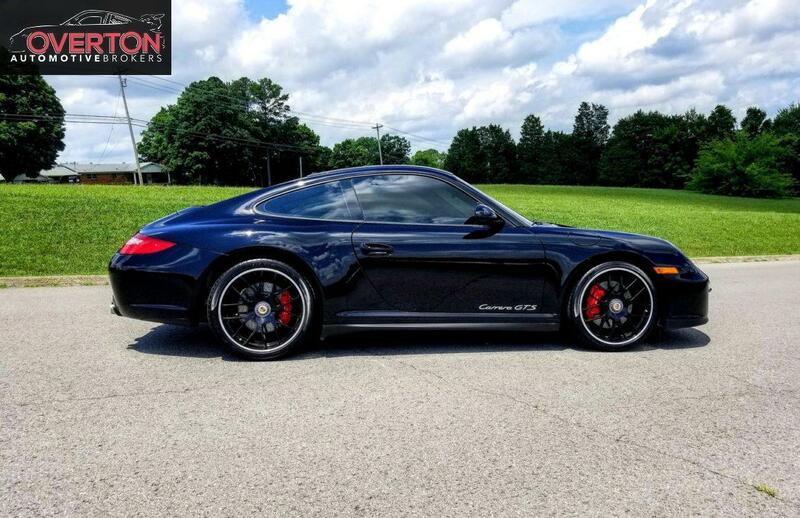 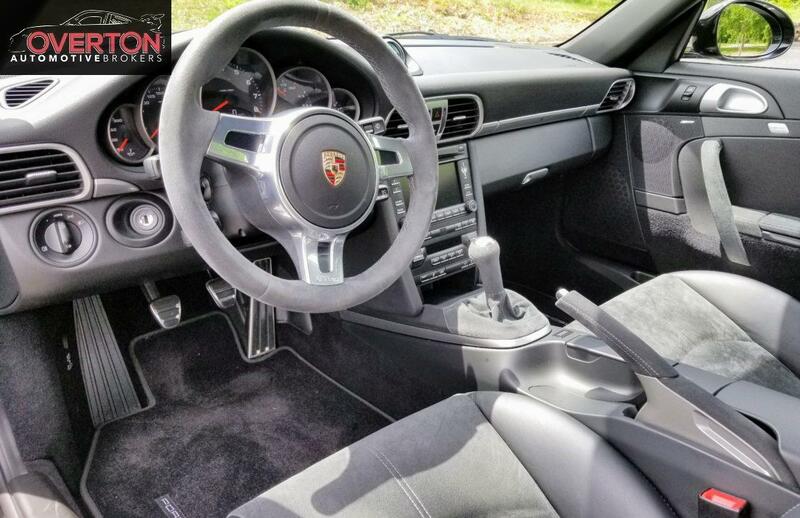 Coming soon – 2012 Carrera GTS with rare 6-speed manual option. 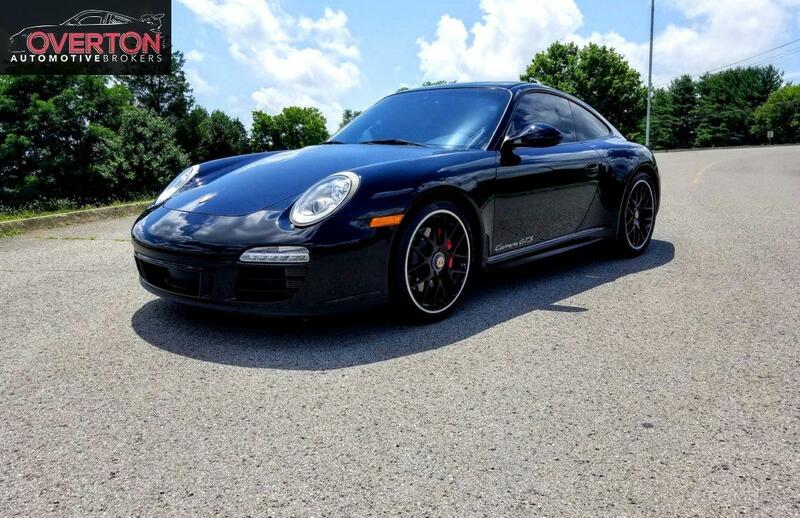 1 owner – 14900 miles. 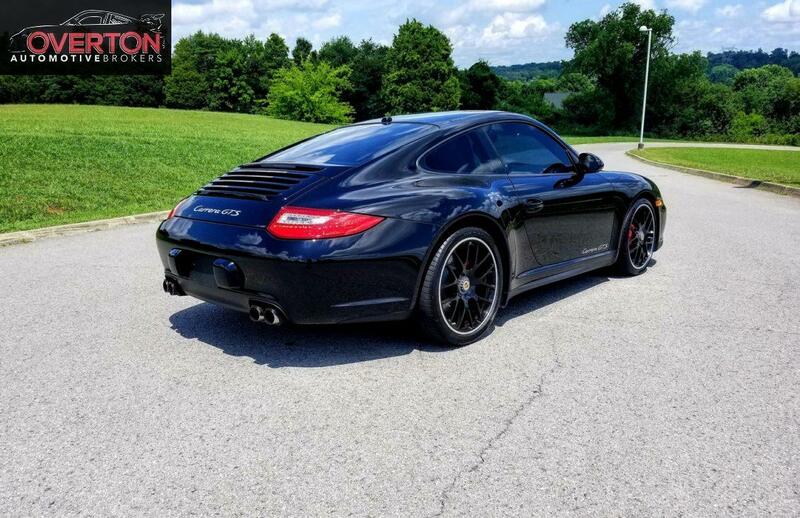 New tires, Paint Correction, Xpel Clear film on full front end, Xpel tint, Black Interior with Alcantara, Limit Slip Rear Differential Lock, Self Dimming Mirrors, Heated seats, Sport Seats, Stainless Door Sills, Sport Exhaust, PASM, GTS Sidestrip Model Des Silver, Bi-Xenon Headlights with Porsche Dynamic Lighting System, Sport Chrono Package Plus, Navigation, Bose Surround Sound System, Sirius XM Radio.